We know that some of our tenants get their energy from Our Power. “It is with great regret that Our Power Energy Supply Ltd has ceased to trade. 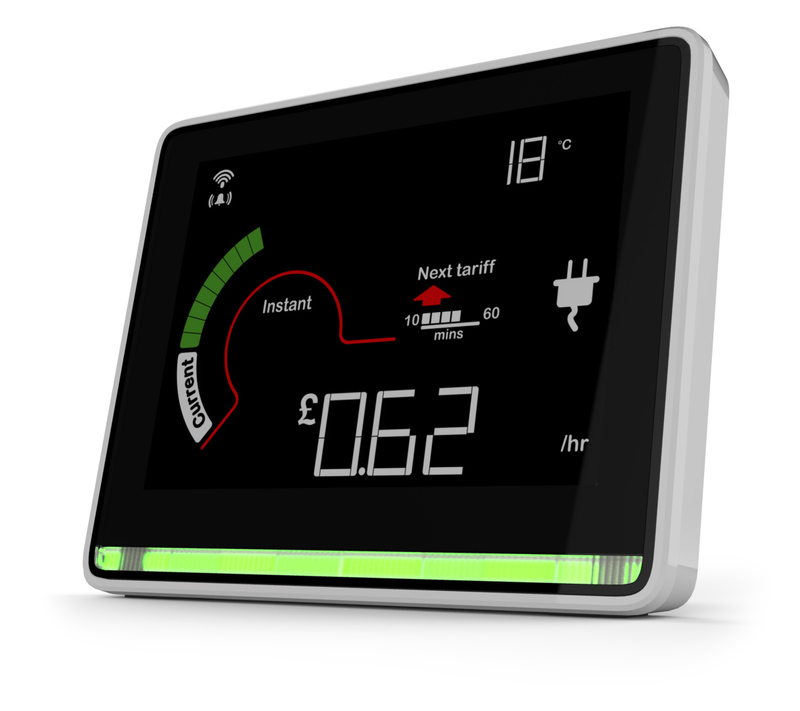 Ofgem, the energy regulator, is appointing a new supplier for our customers. Customers should not worry, their supplies are secure and credit balances are protected through the transfer to a new supplier. Prepayment customers should continue to top up and payments will be allocated to their meters as usual. If you have any concerns though speak to your Housing Officer.